From the NYC Legal Aid Society. Arkansas police asked Amazon to provide them with all audio files recorded by an Amazon Echo device owned by James Bates who has been charged with the 2015 murder of one of his friends inside Bates’ home. 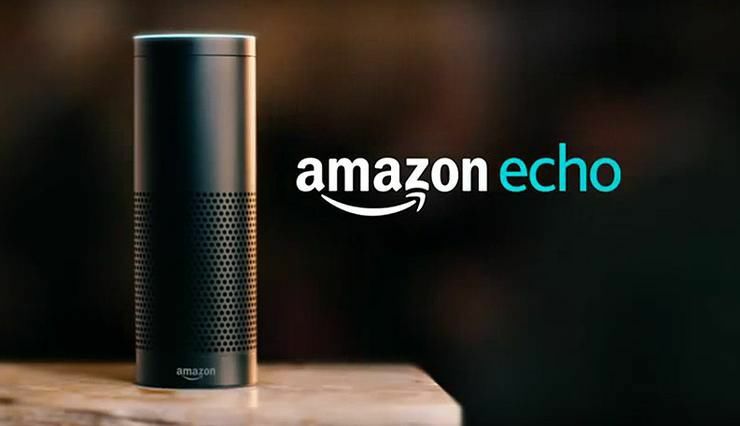 Amazon Echo devices record all spoken audio when users say a specific word or phrase—usually “Alexa”—and then transmit the sound recordings to a remote cloud-based server. A search warrant served on Amazon asked for all of Amazon’s data including Echo’s audio recordings. Amazon has agreed to provide the victim’s account holder information and purchase history but they have refused to share any information from its servers. This entry was posted in iCloud criminal investigations and tagged 4th amendment, criminal justice, forensic iCloud. Bookmark the permalink.